Arbitration is a more cost-effective way of resolving business disputes than litigation. An arbitration hearing is an alternative dispute resolution forum, in which parties present their respective cases to an arbitrator. Witnesses are called and evidence is introduced in arbitration hearings to resolve contractual disputes. An arbitration hearing is an alternative dispute resolution forum, in which parties present their respective cases to an arbitrator. The arbitrator then, at the conclusion of the hearing, issues a decision on the matter in question, typically in favor of one party or the other. The specific procedures that are followed in an arbitration hearing can vary and depend, in part, on whether the parties were required by a contractual provision to arbitrate their dispute or if the choice was voluntary. Many contracts that contain an arbitration clause will stipulate the specific procedures to be followed at this hearing. Most are conducted to allow the parties to adequately plead their cases, present evidence, and cross-examine opposing witnesses. The manner in which an arbitration hearing is conducted may be determined by the specific rules of the forum under whose auspices the hearing falls. Many contracts specify the forum in which arbitrable disputes will be heard. For example, in the United States, many commercial contracts include a provision that disputes will be arbitrated before the rules of the American Arbitration Association (AAA). 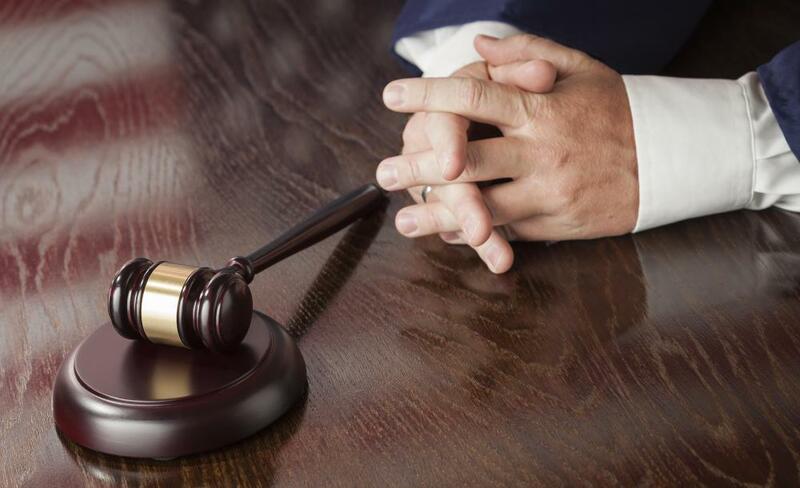 The AAA has established rules for the conduct of arbitration hearings that, in general, allow each party to make an opening statement, offer documents into evidence, and present witnesses whose testimony is essential to their case. Since arbitration provides a more expeditious manner of resolving disputes than litigating in the civil court system, dilatory tactics and numerous procedural motions prevalent in civil litigation are generally discouraged by the arbitrators during the hearing. Arbitrators are not bound by the formal rules of evidence. In general, evidence presented must be material and relevant to the issues, or it may be excluded. Compared to the conventional proceedings that occur during a civil trial before a jury, the conduct of an arbitration hearing is usually much less formal. Often the arbitration hearing is conducted at a conference table with the aribtrator on one side and the parties, their respective counsel, and witnesses on the opposite side. Such a hearing also differs from a civil trial in that it is not uncommon for the arbitrator — at the conclusion of a witness’s testimony and any cross examination — to ask the witness questions in order to better understand the dispute, so a just decision may be rendered. 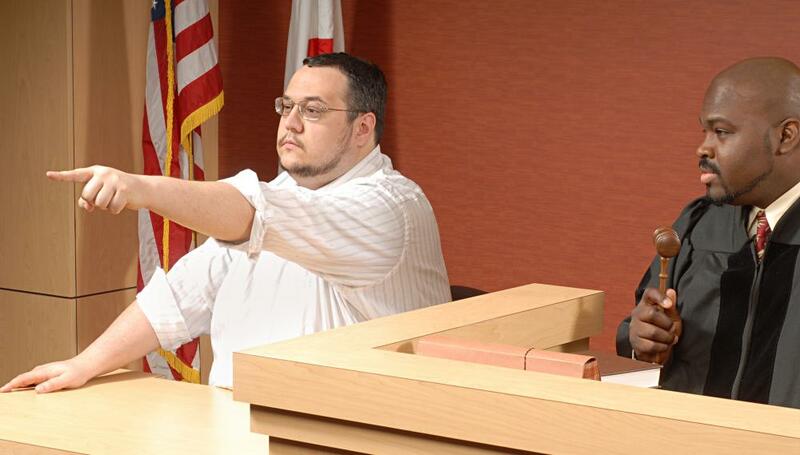 In a civil trial, a judge rarely intervenes in this manner. The number of arbitrators who hear a dispute can vary depending on the rules of the forum in which it is conducted, or by prior agreement of the parties. For many simple cases, a single arbitrator may be sufficient to decide the matter. More complex, commercial disputes may require an arbitration hearing with three or more arbitrators. What is the Arbitration and Conciliation Act? How do I get Arbitration Training? What is Involved in the Arbitration Process? What is an Arbitration Award? There are two types of arbitration: binding and non-binding. In binding arbitration, the parties are required to comply with the ruling of the arbitrator. Meanwhile, in non-binding arbitration, the arbitrator's ruling is simply a recommendation on how best to resolve the dispute. In cases that would otherwise go to trial, arbitration is most likely to be binding. The arbitrator acts in place a judge to set an amount for damages, and the losing party must pay that amount or be subject to litigation. Non-binding arbitration is more common in labor and other disputes where a monetary judgment is not set, but rather a decision on how to proceed with a dispute.